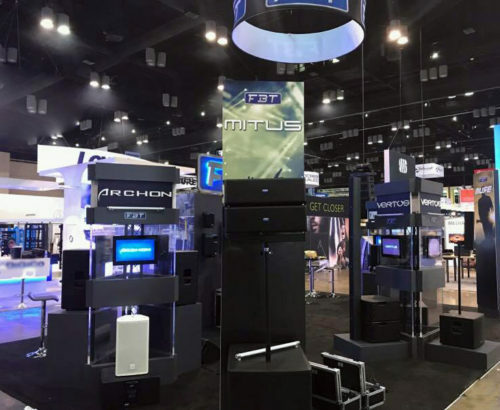 We are all set up here at the 2017 Infocomm show, at the Orange County Convention Center. 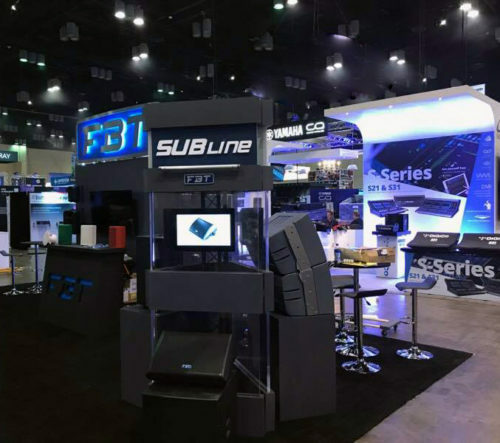 We brought the all new PromaXX114a, Subline115a and the one of a kind Shadow Line Array – all weather proof! 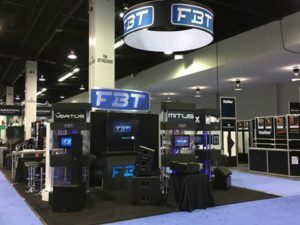 FOH Online featured the FBT Vertus CS-1000 compact, powered, vertical line array system in it’s cover story. 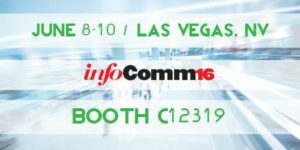 FBT USA will be attending InfoComm Connections and Content Communications World (CCW) / National Association of Broadcasters (NAB) tradeshow at the Javitz Center November 9th & 10th.